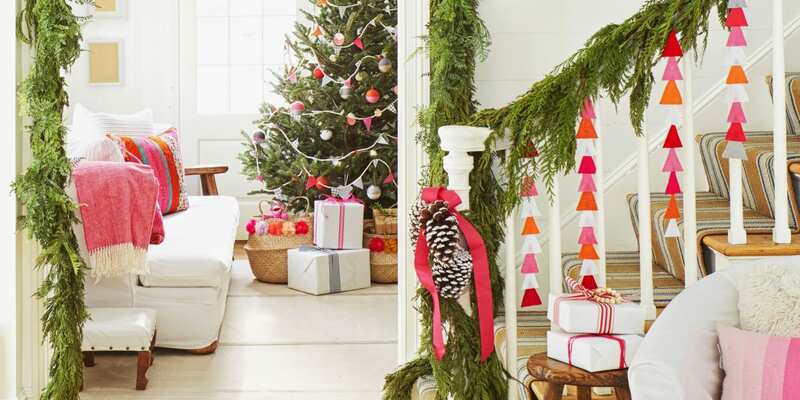 Decorating your home for Christmas is a time you can share with your family. From the front porch to the bedrooms, there are numerous design ideas that can transform your home to one that looks like it’s from a winter wonderland. Gather your decorations from your Deer Park Self Storage unit, and start bringing in the holiday season. Get an older birdhouse with clear sides to create a beautiful centrepiece for your dining table or a decoration for an end table. Fill the birdhouse with colourful ornaments and a string of white lights. 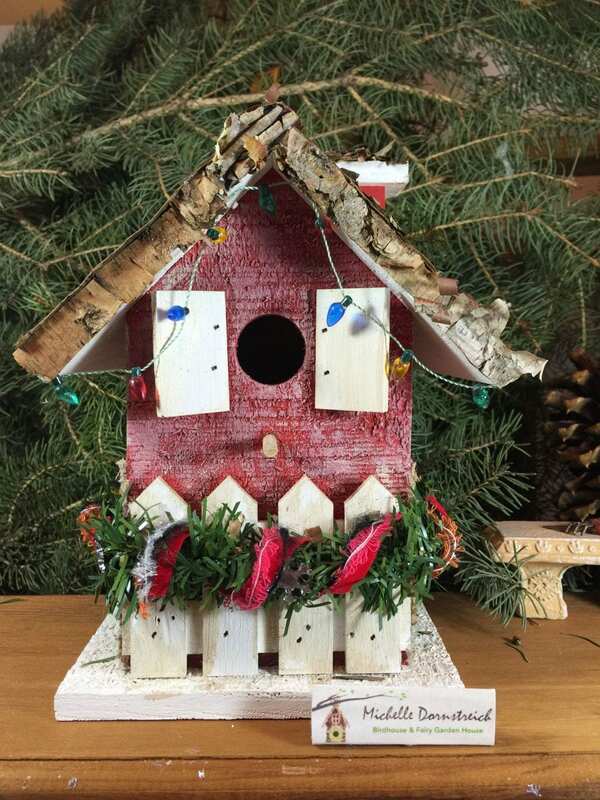 You can paint the exterior of the birdhouse red, green, white, or silver to match the ornaments that are inside. For a natural decoration, fill a wooden box with logs of all sizes that you stand on their ends. 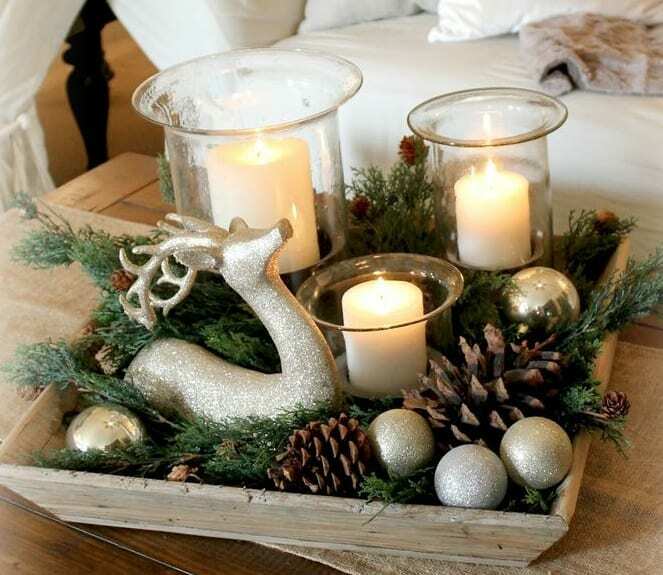 Place greenery around the logs as well as a few large pine cones and white lights. This is a decoration to consider for an entryway or a coat room. Add black circles, an orange triangle, and strips of wrapping paper to the doors in your home to make fun snowmen. Change the look of the mouths so that each door is different. You can also use different wrapping paper designs as well. Some of the ornaments in your Deer Park Self Storage unit can be attached to the doors that you decorate as well. When you’re decorating a small room in your home, such as the bathroom, then consider using metallic decorations or items that shine. These will reflect the lights that are in the room and make it seem like there are more details. A small silver or gold plate with ornaments in a similar shade is an option to consider as well as candles that reflect on the shiny surfaces of the ornaments. Get your bows out of Deer Park Self Storage and decorate chairs at your dining table by tying a red bow on each one. You can also use greenery as garland to create a natural table runner in the dining room. Pine cones and berries can be spaced along the greenery. You can also use small logs that have been cut into different sizes to hold candles on your dining table or coffee table. Turn wine glasses upside down on a silver platter with colourful ornaments of different sizes inside each glass for a charming centrepiece. Put a votive on top of each glass. When the candles are lit, the flame will reflect on the glass and the ornaments. Hang ornaments using ribbons from the ceiling if you have a lot of empty space in rooms of your home. Stagger the ornaments that are used so that they hang at different levels.